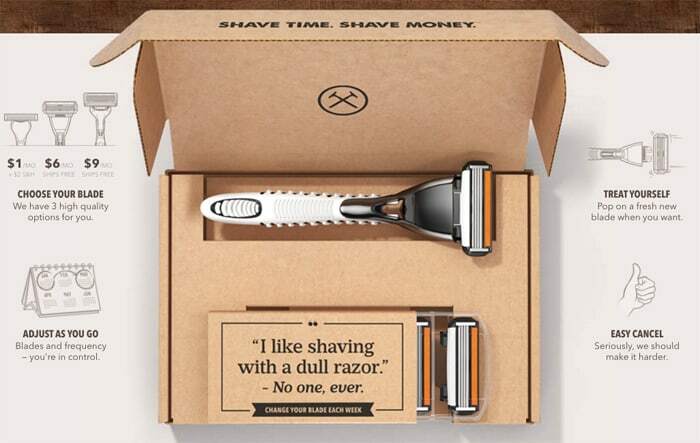 Dollar Shave Club is the simple way to shave. 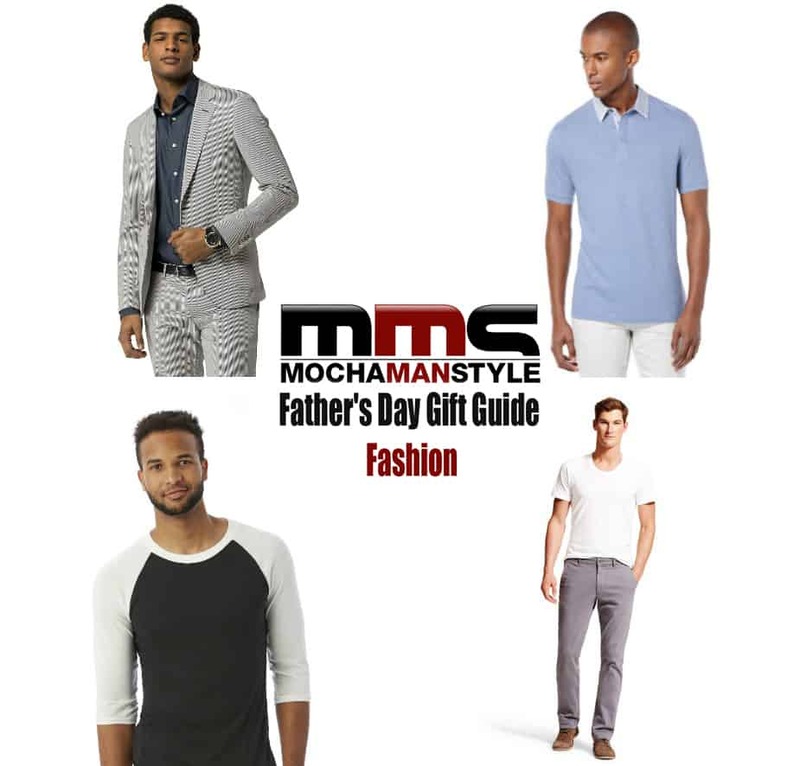 Each month, they will send dad a section of blades to make his grooming routine simple and hassle-free. 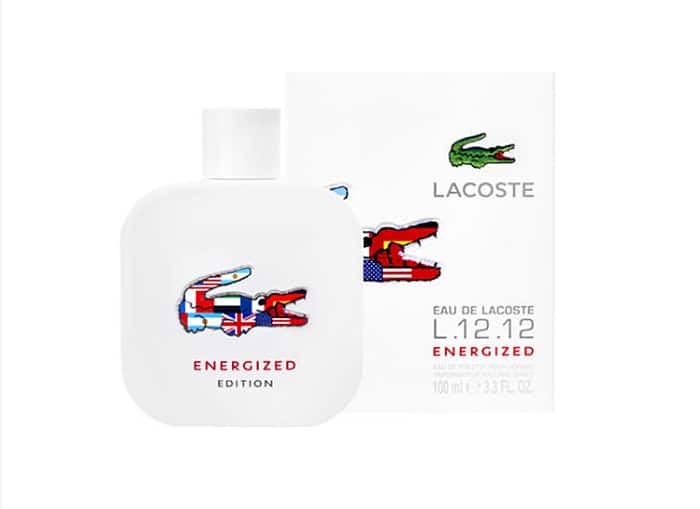 Eau De Lacoste L.12.12 Energized is a limited edition scent with ginger and cool mint notes and hints of cedar leaf and citrus. Your dad will love this masculine scent that pays homage to Lacoste’s sporting heritage. Goat Milk Stuff creates all-natural grooming products made from goat’s milk. 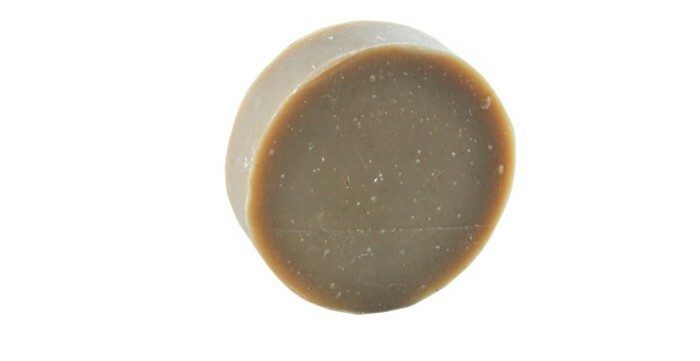 The Cedarwood Vanilla shaving soap has a full, thick lather and is scented with a masculine blend of cedarwood and vanilla. 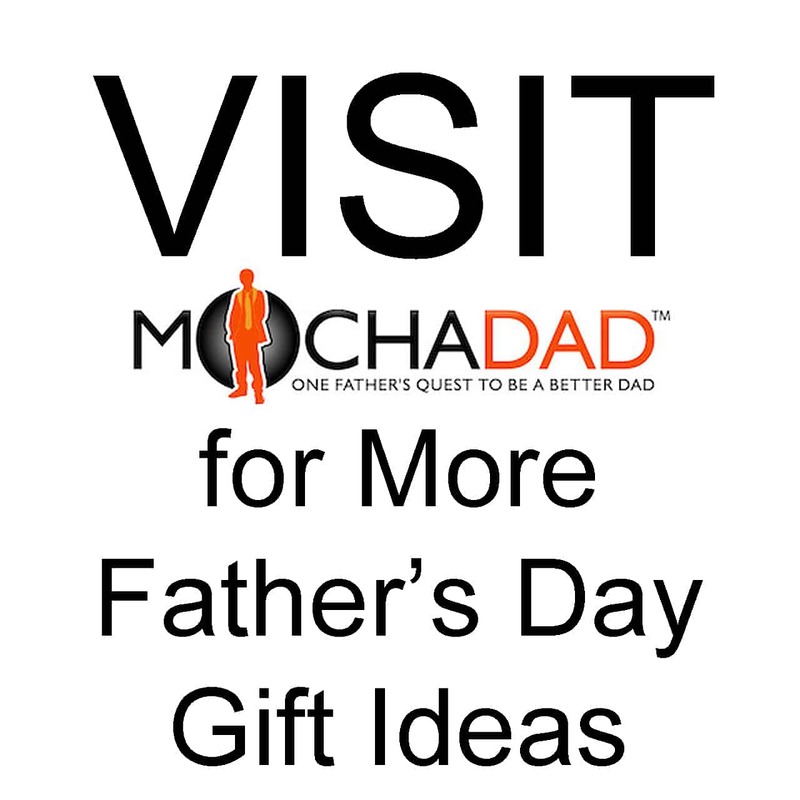 This shave soap will noticeably improvement your dad’s shaving routine. 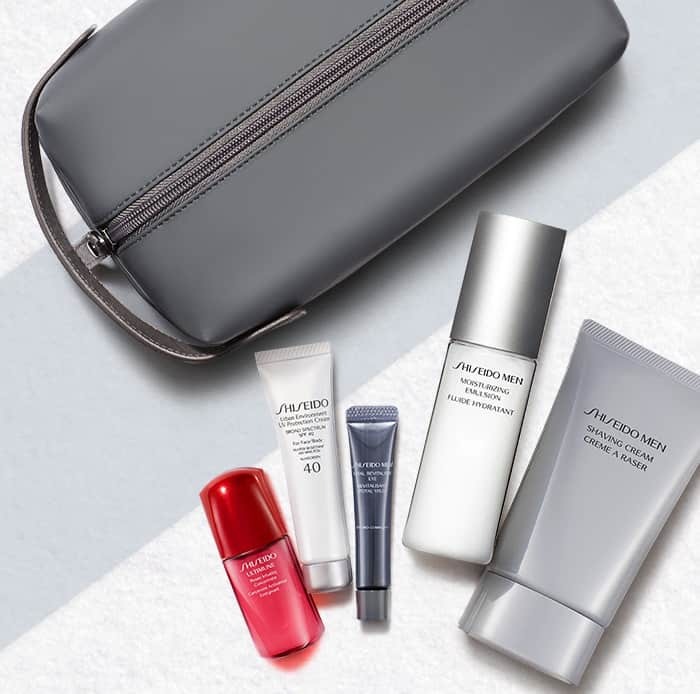 The Shiseido Men Daily Essentials Set is an expert grooming and skincare kit for men. 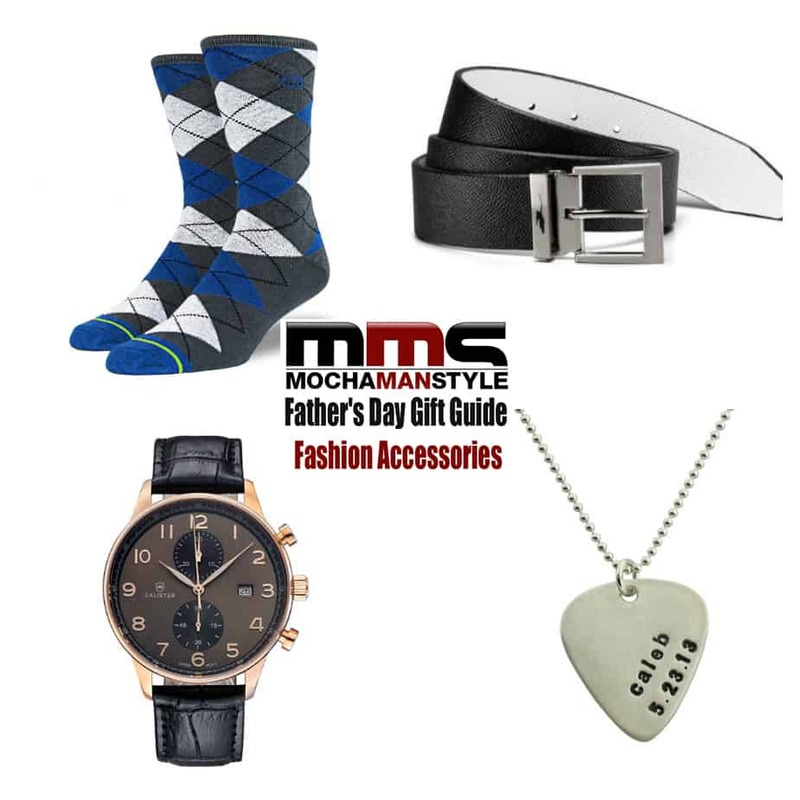 This sophisticated but simple to use skincare set contains all of the essentials your dad will need for smooth, deeply hydrated skin. 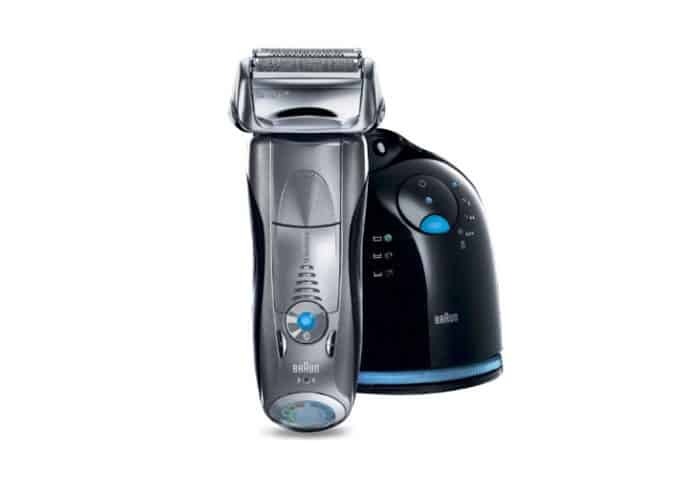 The Braun Series 7 Electric Foil Shaver has the world’s only intelligent Sonic technology that automatically increases power in difficult areas. Significantly gentler and more efficient than any rotary shaver, the Series 7 contours to the curves of your dad’s face with flexible blades on a fully pivoting head for maximum coverage. 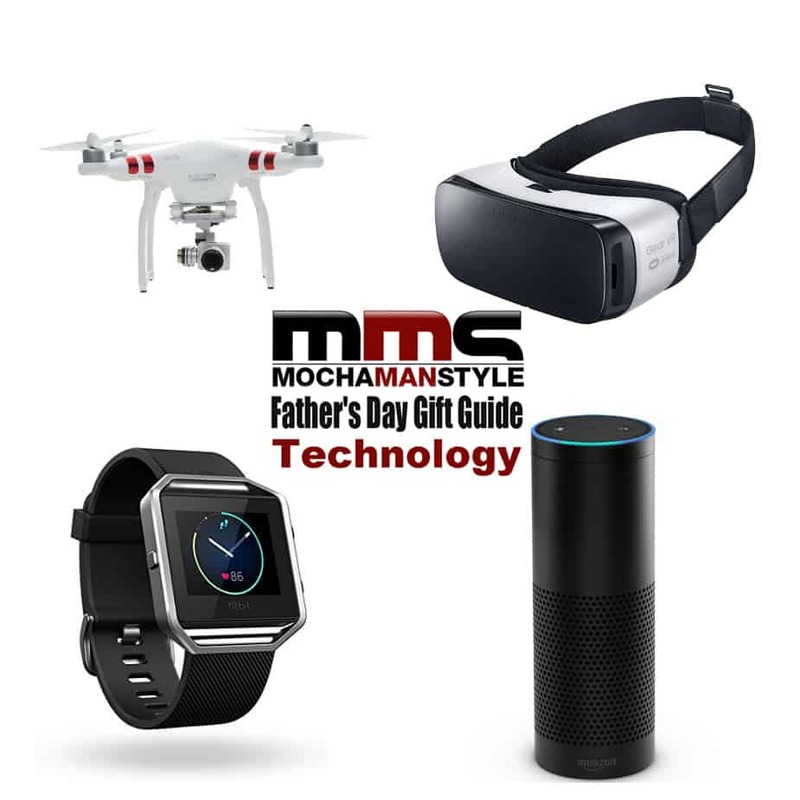 This electric shaver also adapts to your dad’s beard density, using up to 10,000 micro vibrations per minute when needed. With fewer strokes and less pressure required, the results are smooth skin without the skin irritation. The electric shaver also comes with a Clean & Charge station. 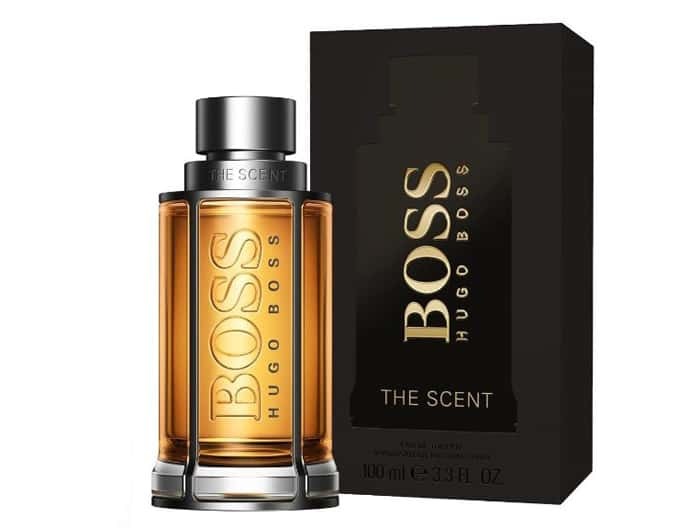 Boss The Scent by Hugo Boss boasts an exclusive ingredient from Africa: the Maninka fruit, evocative of passion fruit and rum. 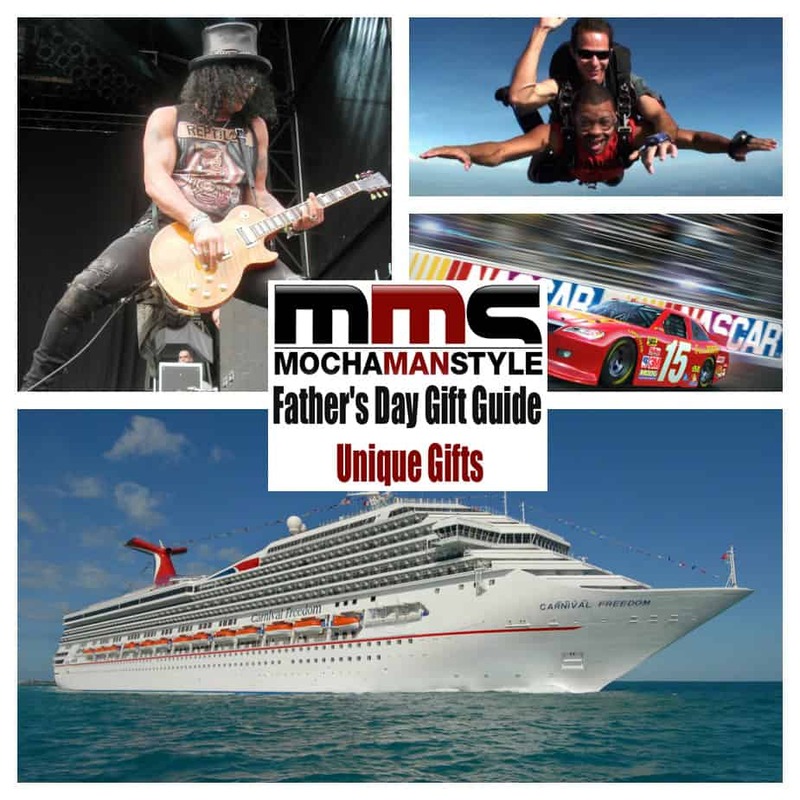 This potent fragrance will quickly become your dad’s favorite. 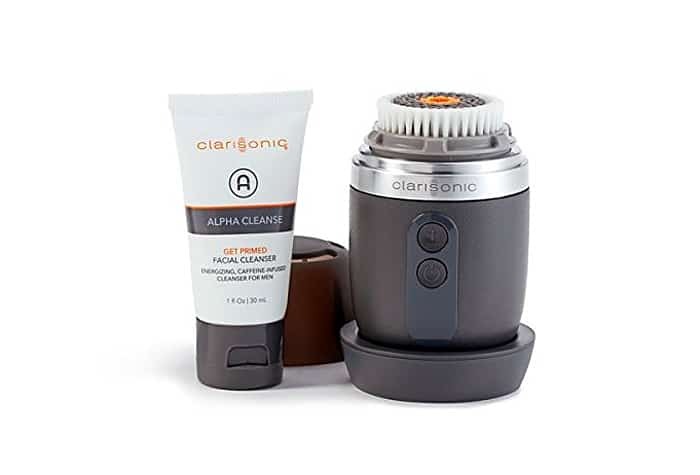 Give your dad exactly what he needs for a full-service shave at home with the Anthony Perfect Shave Kit. Smooth, protect and soothe with four full-size products designed to work together for the ultimate shaving experience. 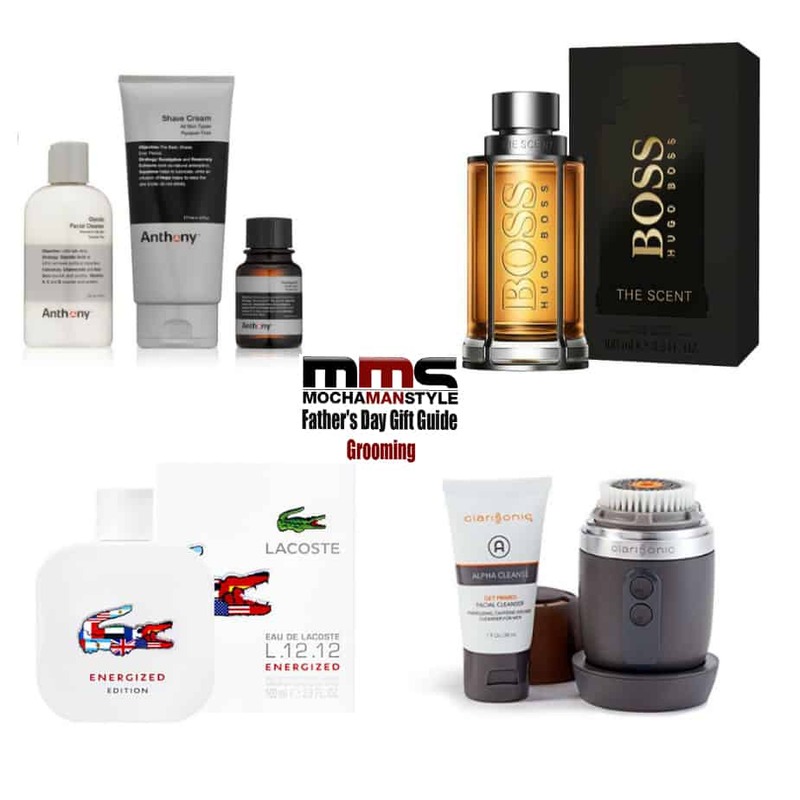 The kit includes Glycolic Facial Cleanser, Shave Cream, Pre-Shave Oil, and After Shave Balm. 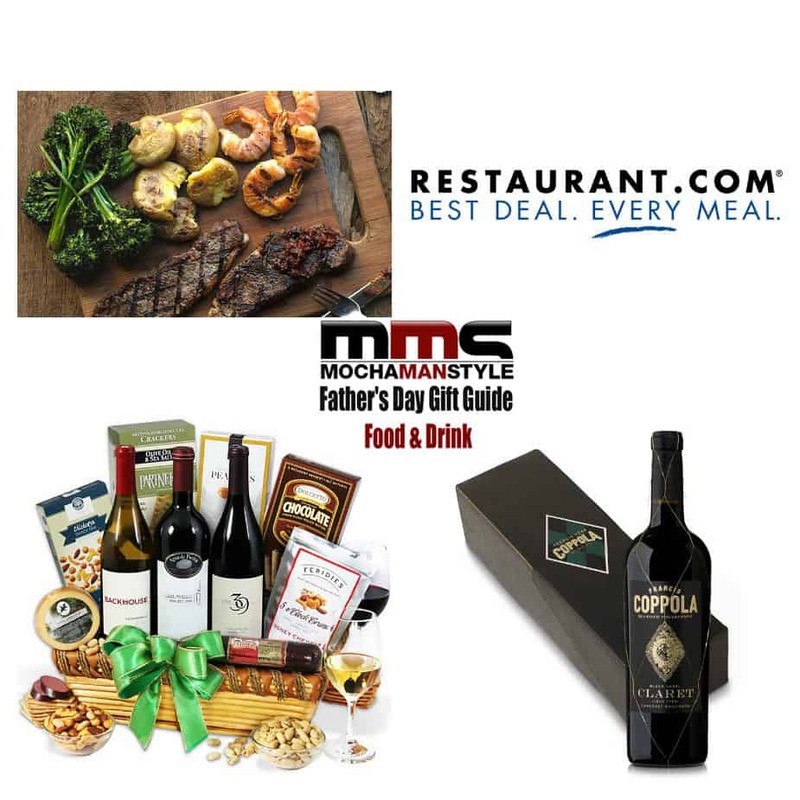 Anthony donates a portion of the proceeds from the sale of all products to support prostate cancer research.